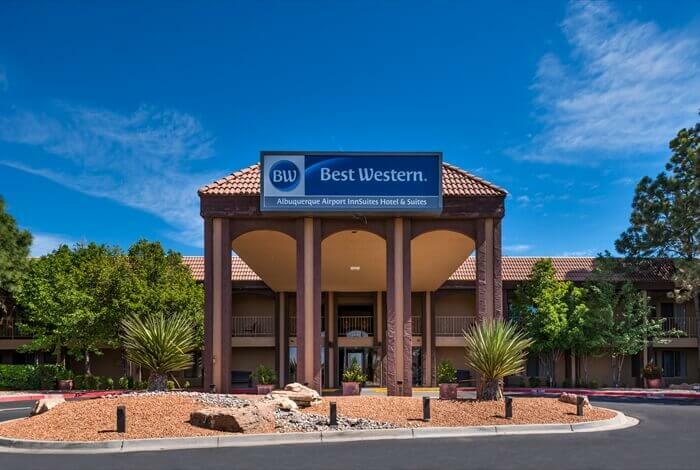 BEST WESTERN InnSuites Albuquerque Airport InnSuites Hotel & Suites are proud supporters of Government and Military and offer special government rates and discounts. 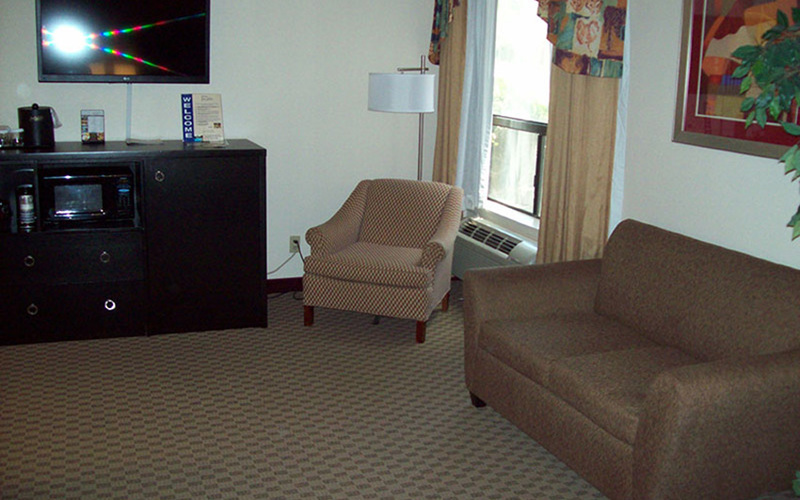 When making your reservation or upon arrival, please ask for the State or Federal Per Diem rate and show your ID. 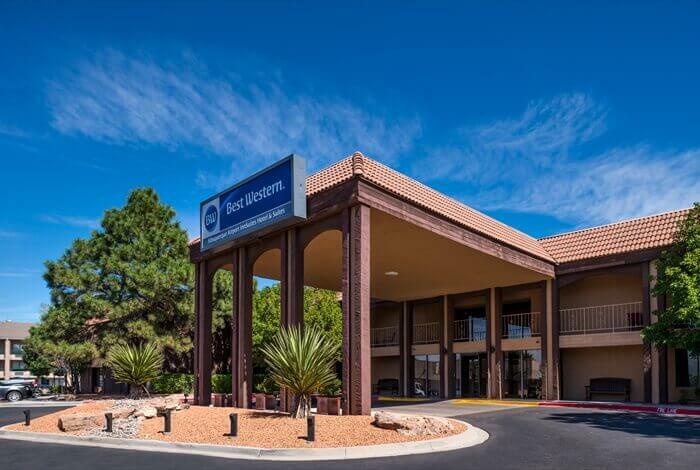 BEST WESTERN InnSuites Albuquerque Airport InnSuites Hotel & Suites offers special corporate rates and discounts. For additional savings, please call our Sales Department at 1-877-771-7810 to set up a Locally Negotiated Contract (LNC) rate agreement. 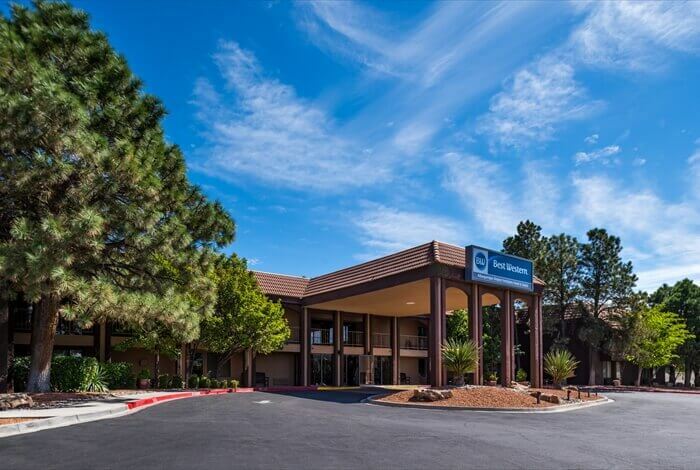 Nearby corporations include General Electric, Lovelace Hospital, Johnson and Johnson, Ethicon, UPS and Eclipse Aviation. 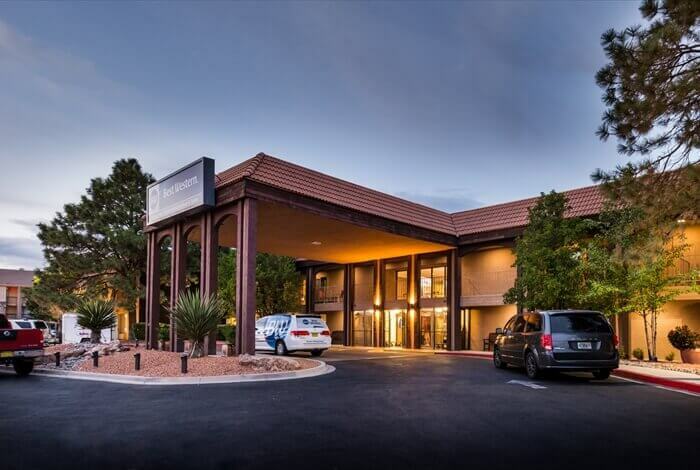 Other nearby Albuquerque places to visit include: Old Town Plaza, the San Felipe de Neri Church, Sandia National Labs, Kirtland Air Force Base, the University of New Mexico (UNM) and Central New Mexico Community Collage (CNM).